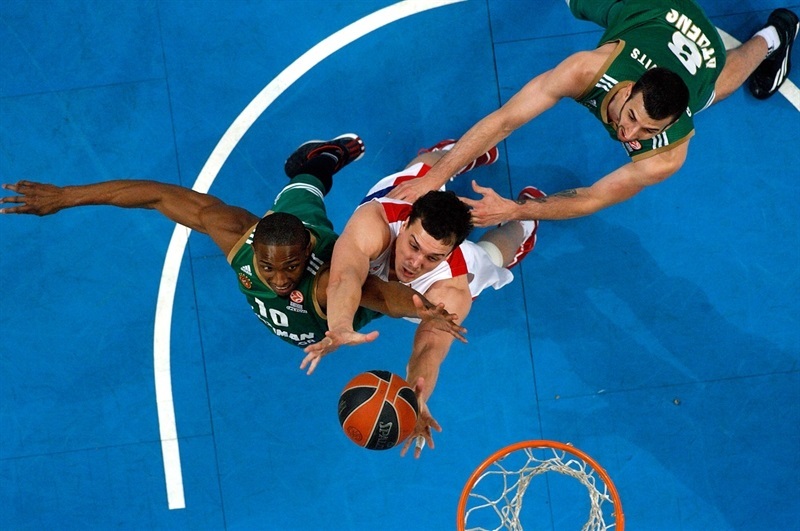 CSKA Moscow produced a defensive masterpiece in routing Panathinaikos 55-74 Wednesday at Olympic Sports Center Athens to win their best-of-five playoffs series 3-1 and take a spot at the 2015 Turkish Airlines Euroleague Final Four. 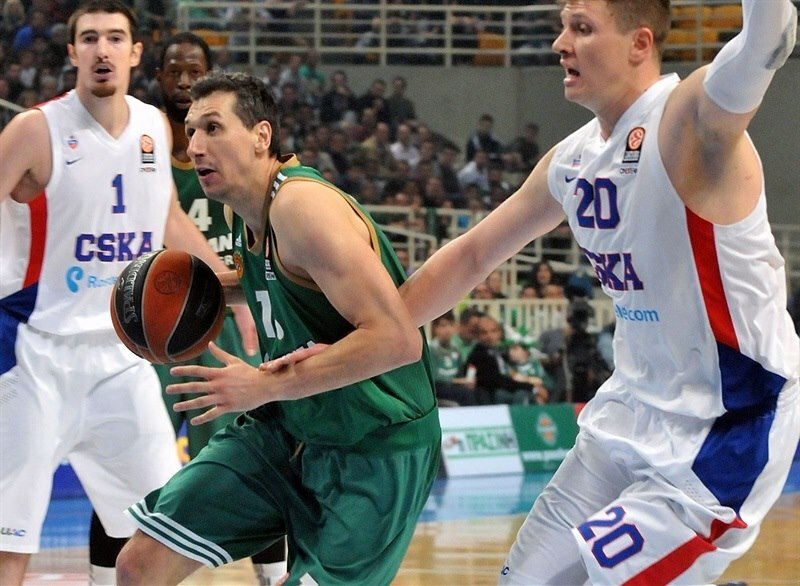 CSKA limited Panathinaikos to 12 points or less in three quarters in a game that it never trailed after the third minute. 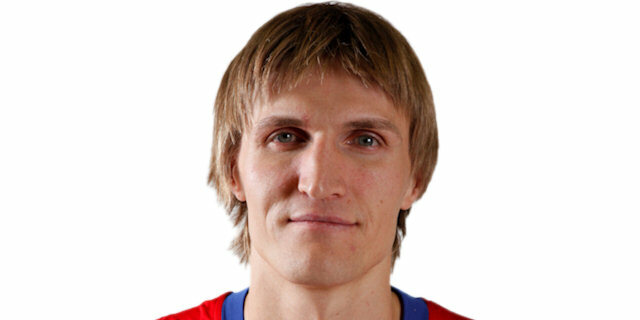 Andrei Kirilenko dominated early to give CSKA a double-digit lead in the first quarter. 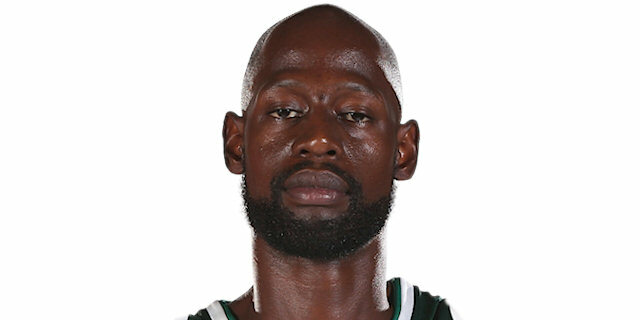 James Gist helped Panathinaikos get back within 3 in the second quarter, which ended at 32-37. A Nikos Pappas triple made it 41-45 in the third quarter, but a 0-13 CSKA run essentially put the game out of reach and CSKA marched towards the victory and a ticket to Madrid. Nando De Colo led all scorers with 18 points, while Kirilenko added 13 points, 10 rebounds and 3 blocks, Kyle Hines scored 12 and Sonny Weems 11 for the winners. Pappas paced Panathinaikos with 11 points, Loukas Mavrokefalidis and Gist added 10 each and Dimitris Diamantidis tallied 9 points and 5 assists in defeat. 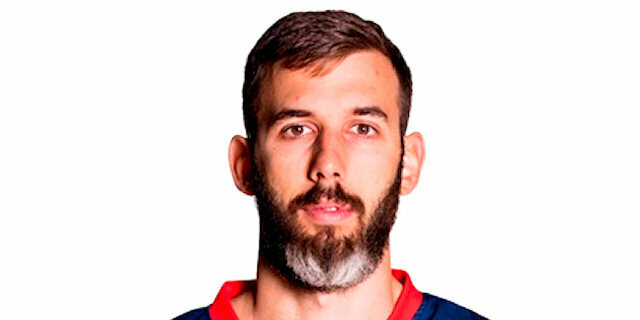 CSKA shook things up with De Colo starting for the first time in the playoffs and Milos Teodosic coming off the bench. Esteban Batista rocked the rim for the game’s first points. 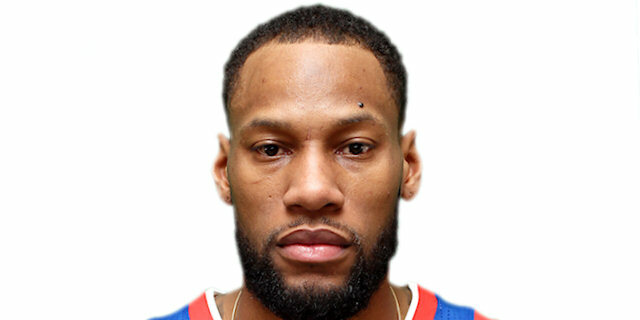 More than two minutes pass before Andrey Vorontsevich scored CSKA’s first basket with a tip-in. Diamantidis drove into the lane for a layup, but De Colo’s triple gave CSKA its first lead, 4-5. Pappas slipped on defense and De Colo pounced on the opening to drill a second three. The guard then found Sasha Kaun for a 6-point CSKA lead. The Green called a timeout to regroup and came back with a Diamantidis-to-Jame Gist alley-oop slam. Kirilenko started to put his stamp on the game with a pair of blocked shots and 7 points – including a dunk and a triple – to establish a double-digit lead for the visitors. A De Colo layup made it 7-19. Pappas netted 2 free throws and Mavrokefalidis hit a jumper to bring the hosts within 8. Kirilenko scored again to make it 11-21 after 10 minutes. Kirilenko dunked again on CSKA’s first possession of the quarter. Mavrokefalidis and Hines traded baskets inside. Pappas banked in a shot to make it 15-25. Diamantidis added a triple before Mavrokefalidis tipped in a Diamantidis miss. Batista dunked on the break to cap a 9-0 run. Hines muscled his way to a basket and Weems scored his first points for the visitors. Gist drove for an acrobatic bucket that made it 24-29. 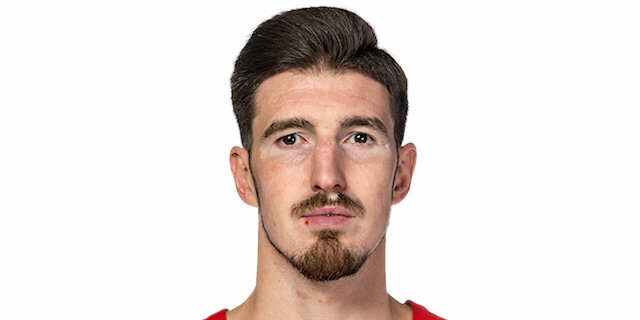 Gist came up with a steal, drew a foul, scored inside and came up with an incredible block of Pavel Korobkov from behind as the hosts clawed their way within a shot. 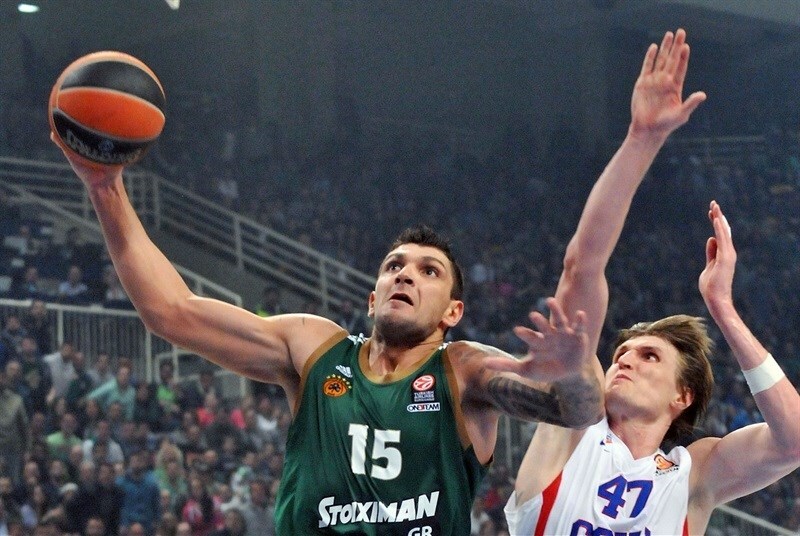 Weems drove baseline for a slam, but Diamantidis countered with 2 free throws. 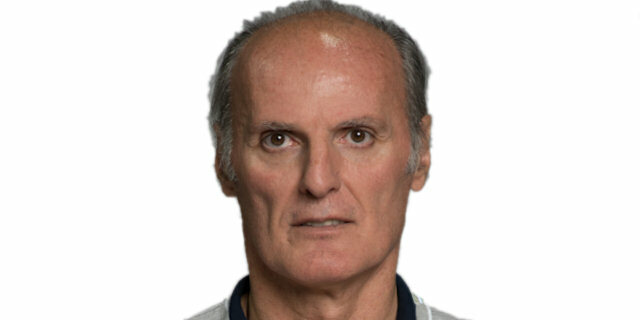 A technical foul on Panathinaikos coach Ivanovic for protesting a call led to De Colo free throws and a Korobkov layup. Vlantimir Giankovits beat the 24-second clock with a tough jumper and Diamantidis free throws again cut the deficit, but De Colo’s last-second layup pushed CSKA ahead 32-37 at the break. Diamantidis lofted a pass for Batista that the big man finished, but De Colo buried a three at the other end. 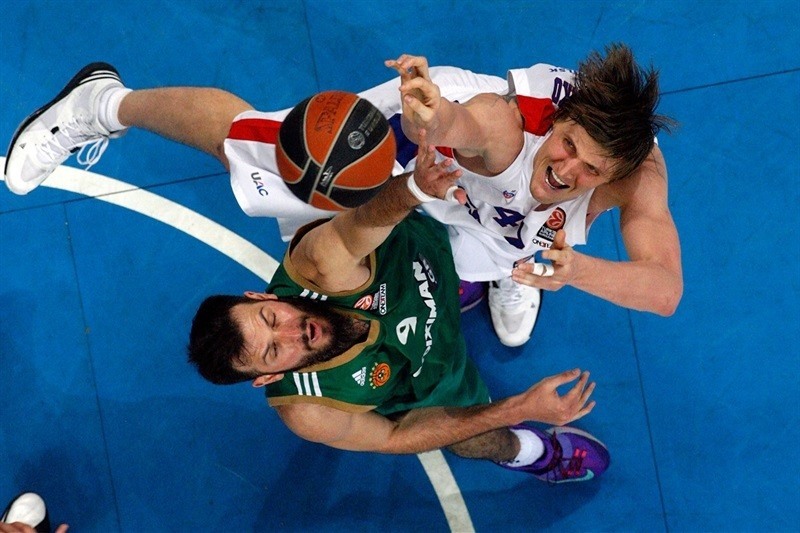 Kirilenko found a hole in the Panathinaikos defense and took advantage for a dunk and an 8-point lead. The two teams combined to miss 8 shots over three minutes before a Pappas layup on the break ended the drought. It was 36-42 midway through the quarter. Mavrokefalidis sank a jumper, but Hines went through Mavrokefalidis for a three-point play. Pappas ignited the Athens faithful with a three-pointer that made it 41-45. Mavrokefalidis committed 2 more fouls in the next minute to take a seat with 4. De Colo drilled a clutch three and Teodosic took a steal in for a layup, his first points and a 9-point cushion. Hines’s two-handed slam and foul deflated the hosts. He missed the free throw, but Kirilenko got the ball and found Teodosic for a three. Demetris Nichols added a triple to cap a 0-13 charge. Antonis Fotsis tried to jumpstart his team with a three, but a Nichols tip-in made it 44-60. Hines contributed a bwin Euroleague Fantasy Challenge special with an offensive rebound, basket, foul drawn and free throw made. A Fotsis three brought a round of cheers from the stands. 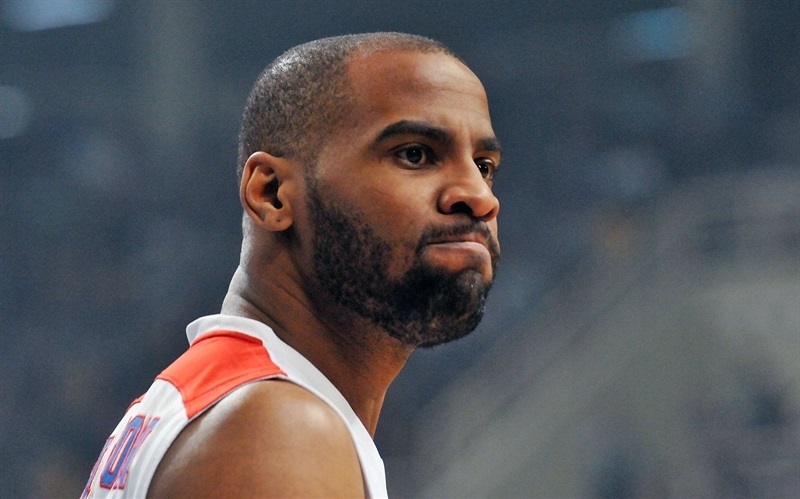 Aaron Jackson and Mavrokefalidis traded points. 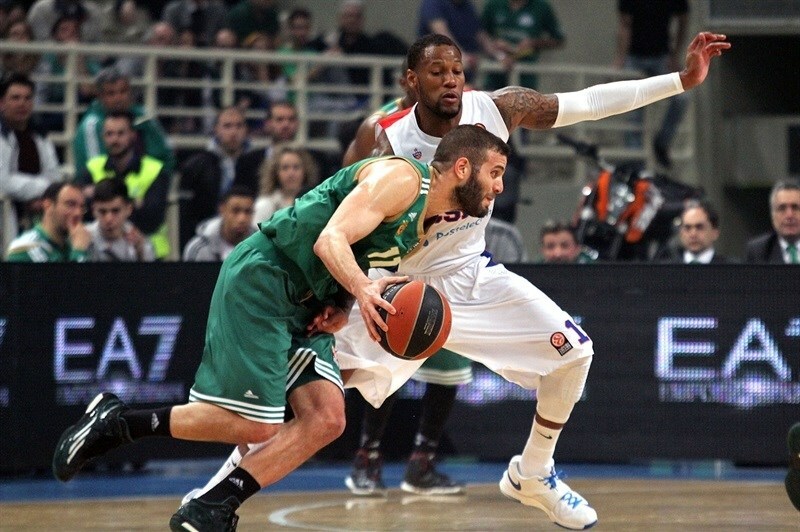 While Panathinaikos was able to limit the CSKA attack, time was running out on the hosts to generate offense in hopes of a comeback with the scoreboard at 49-67 with five minutes to go. Pappas hit a jumper, but there was not enough help behind him. A Weems three with less than three minutes remaining essentially iced the game at 51-70. 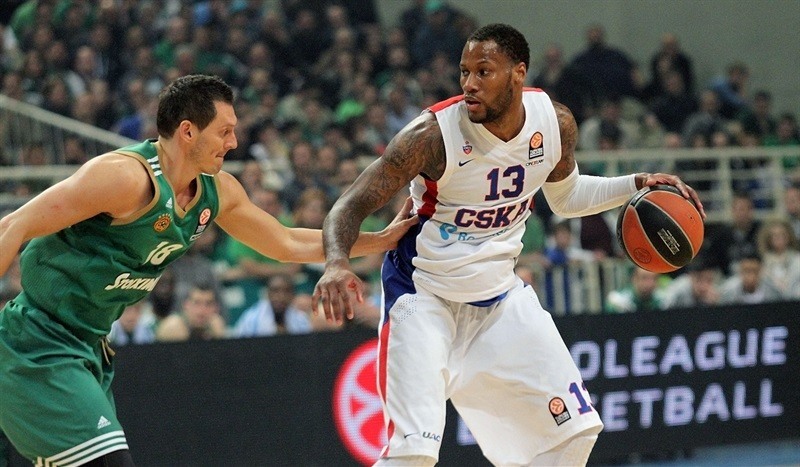 Jackson’s jumper made it a 20-point difference as CSKA marched on towards Madrid. "We missed some more effort and power to win this game and tie the series. We didn't play great basketball, but we showed patience and tried a lot in defense. Suddenly in the third quarter we stopped playing the same way and the result is normal. We didn't have the same accuracy from behind the arc as we did on Monday and from the other side, CSKA played better in defense. I think that we tried hard in both the home games, but CSKA was a better team. Going back to the Top 16, I think that we could have had higher ranking and played against a more suitable team. I appreciate very much the support of our fans during the whole game and especially at the end." "I think we got the message in Game 3 when Panathinaikos really came out hard in the second quarter, tied the game, and then in the third quarter came out with high intensity. They had really good ball movement and made a lot of shots. We did not give them that opportunity today. I think that 55 points we allowed today in their home, with such great atmosphere, speaks that we are also a good defensive team. That we can defend well. It is not about me, it is about CSKA. Today was the performance of CSKA. I want to give thanks from the bottom of my heart to the fans who gave me recognition for all we did as a coaching staff with coach Zeljko Obradovic for Panathinaikos." "We didn't manage to make a second great game and now it is over. We knew that we couldn’t score 16 three pointers as it happened on Monday and tried to find other offensive solutions, but CSKA were ready to defend and had the proper reactions. We lost the series, 3-1 and this is quite clear. They played better than we did in three games and took advantage of our mistakes and weaknesses, especially on their home soil. " "I don't know if CSKA is a better team than Panathinaikos, but at the end of the day they beat us and usually the better teams wins. Unfortunately, we played two very bad games in Moscow and we allowed them to build the 2-0 deficit. We improved our game here and managed to beat them once, but tonight was very tough. However we learned a lot of things from the series and we look forward to returning next season." "Playoffs are always a tough task for any team, but we proved ourselves better than Panathinaikos and got the spot in the Final Four. Today we played tremendous defense, which was the X-factor for us to win and advance to the Final Four. 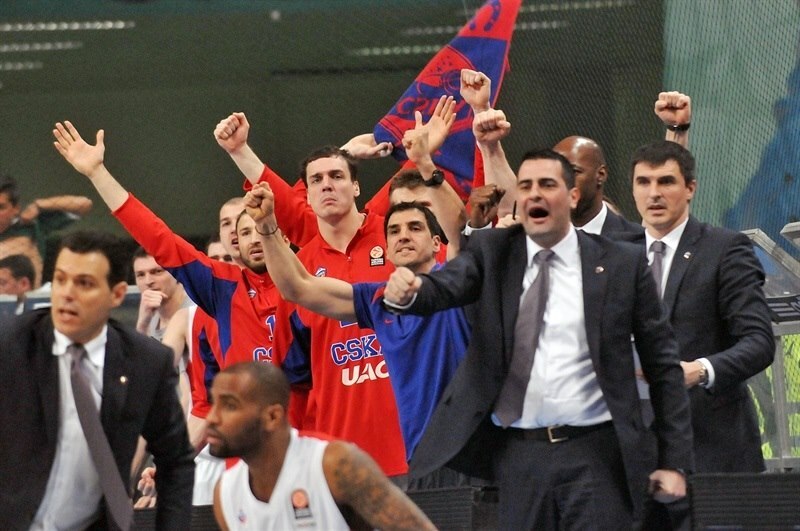 In the last 12 years CSKA, has missed only one Final Four and I think that we have the potential to be champions. Dimitris Itoudis is a main reason for our success, since he gave us from the very first moment motivation and confidence and he treats us like basketball players, not like robots." "After we lost in Game 3, we came tonight with more intensity and played aggressive at both ends. I am very happy for what we have done this season and I am enthusiastic to play in the Final Four and hopefully go all the way. CSKA Moscow is a big basketball club, which hasn't won the Euroleague since 2008 and now we will have another opportunity. We must keep working hard and get ready for this big challenge." "In the first game here in Athens, we lacked offensive production. When the second half started today, we have been very productive. We played great defense, and converted points on offense. It has been a way different game from Game 3. I have never been the guy who is eager to get something at all cost. If we will play like a team, if we are going to be good, we are going to be better that day, we are going to get it. Right now, it is only one step to the Final Four. We are at the Final Four right now, and we are going to wait for the semifinals."